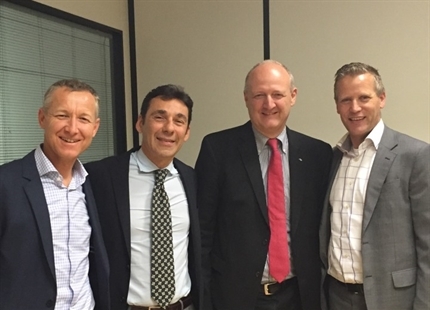 Condair Group establishes a new sales organization in Sweden. 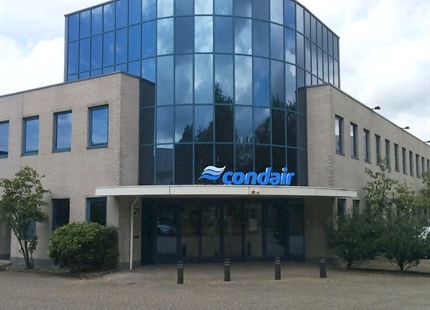 Condair AB officially started its operations on January 1, 2019. 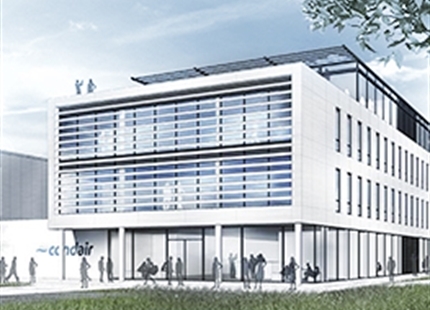 The foundation of the Swedish sales organization Condair AB is the next consistent step of Condair to enter into promising geographic markets as well as the global strengthening of "Humidification and Evaporative Cooling", our service business and the Condair brand in Sweden. 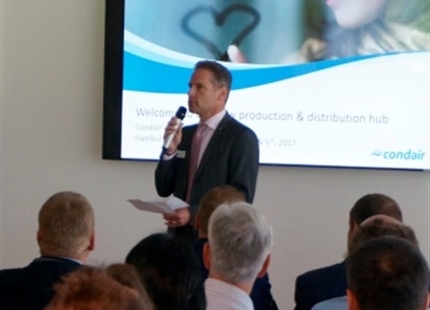 Condair’s products have been on the Swedish market for more than 40 years, the opening of the Swedish sales organization is a natural step to strengthen our market position and come closer to our customers. 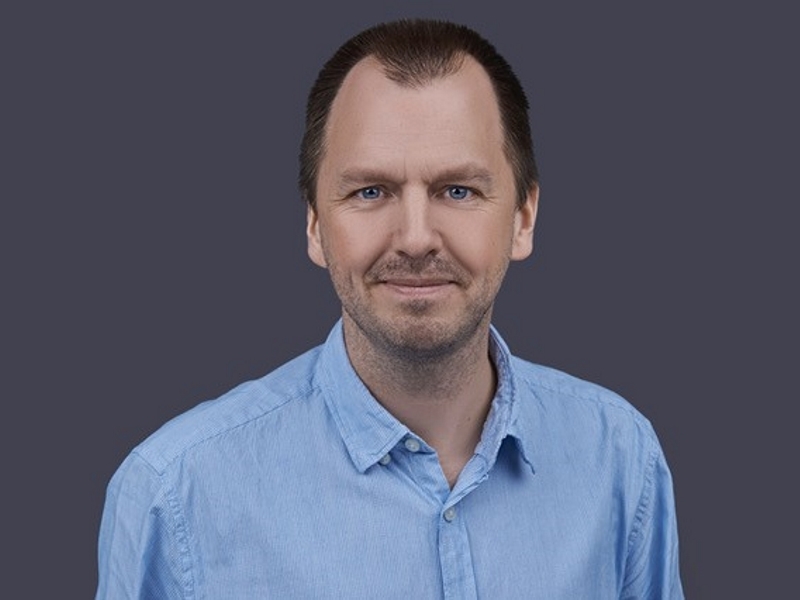 Johan Höckne will be technical sales manager and responsible for the Swedish country organization. 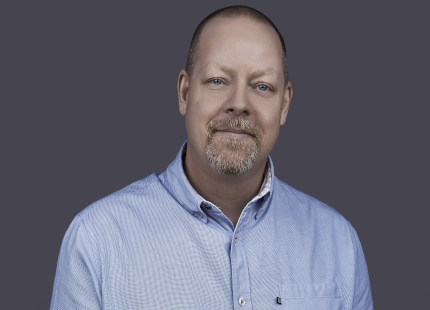 Johan has a broad experience in air humidification because he worked as a sales and service manager at our former Swedish Distributor until spring 2017. 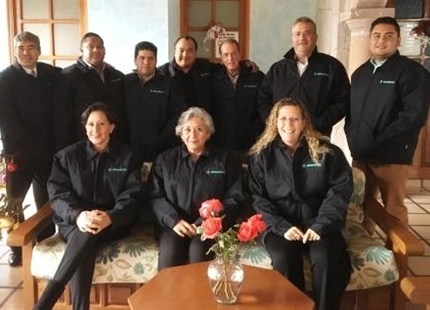 "I'm looking forward to meeting new and old relationships from the ventilation industry, in which I've been working for 19 years. 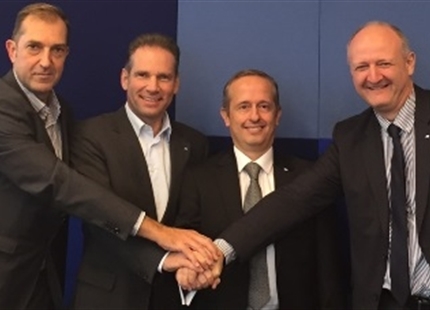 With the opening of the new sales organization, we will be able to become even stronger in our core competences: Control of Humidity and Evaporative Cooling," says Johan, who looks forward to getting started with his team. 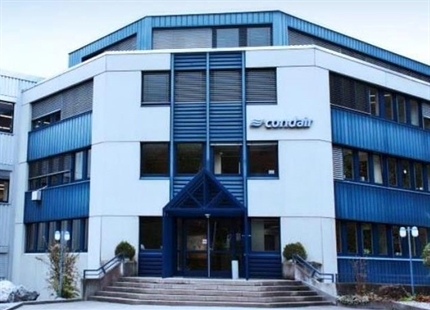 The company is located in Täby, a suburb of Stockholm. Stockholm, Sweden’s capital, is one of the fastest growing metropolitan areas in Europe. The economy of Sweden is largely based on exports and manufacturing of telecommunication, cars and pharmaceutical products. 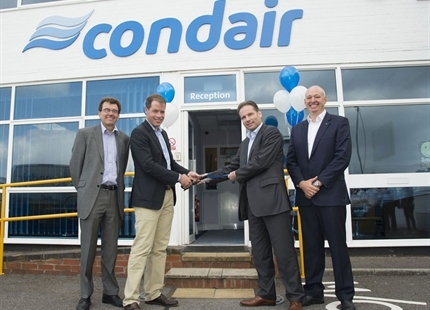 We are welcoming Condair Sweden and especially our new colleagues as new members of Condair Group. 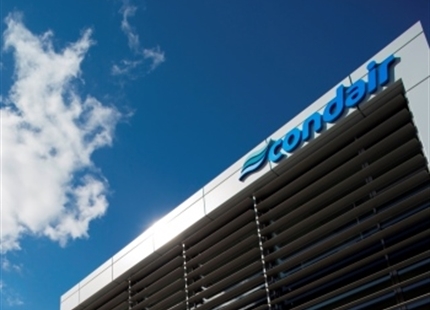 Mr. Johan Höckne, Technical Sales Manager and responsible of Condair AB, Sweden. Mr. Conny Andersson, Technical Sales and Service, Condair AB, Sweden. 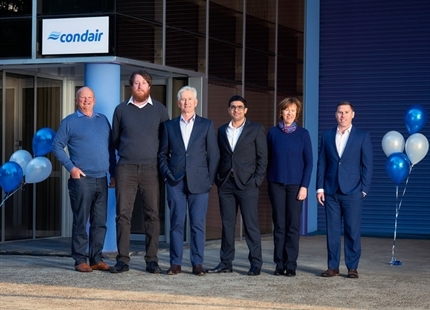 Condair Group acquires Aireven Pty Ltd in Australia. 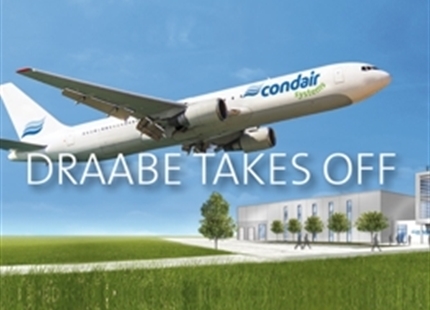 DRAABE takes off: On May 15, 2017 Draabe will land right at the Hamburg Airport as Condair Systems. Lufta s.r.l. 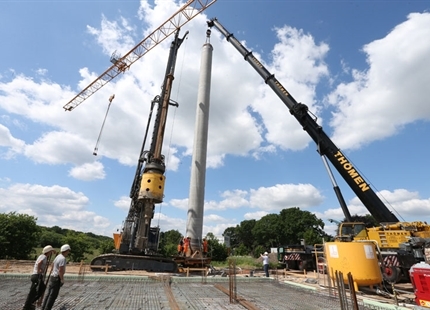 became part of the Condair Group as of July 1st, 2016.